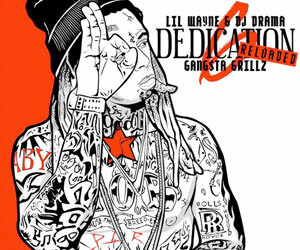 Dedication 5 is an official mixtape by Lil Wayne hosted by DJ Drama, which was released in 2013. 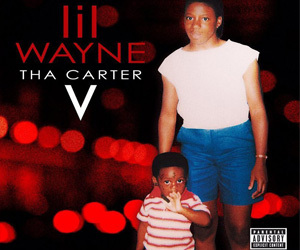 There are a total of 29 tracks on the tape and the majority of the songs is Weezy rapping over different music artists’ instrumentals. 6. Typa Way featuring T.I. 28. Feds Watchin’ featuring 2 Chainz, Pharrell, and T.I.